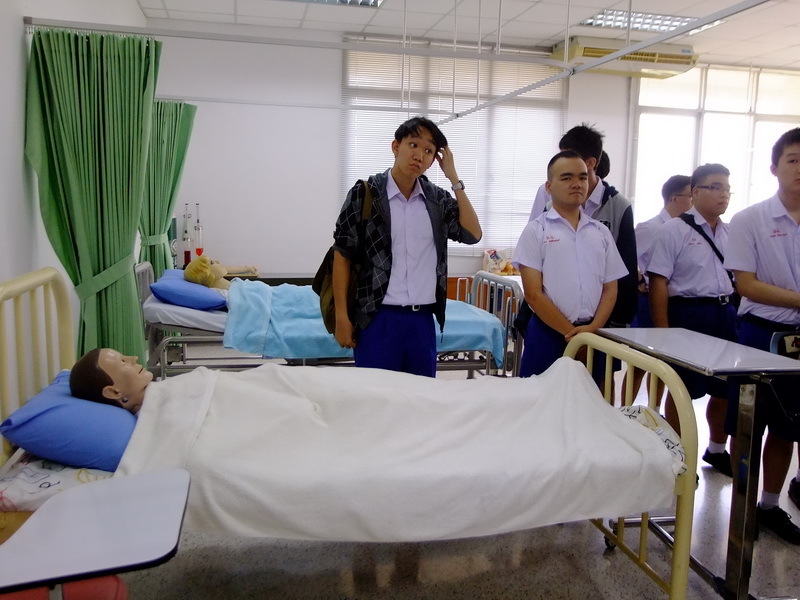 About 22 students accompanied by their teachers visited St Theresa International College on January 20, 2016 to take part in the Open House to learn about the College faculties in preparations for their future plans and further studies. 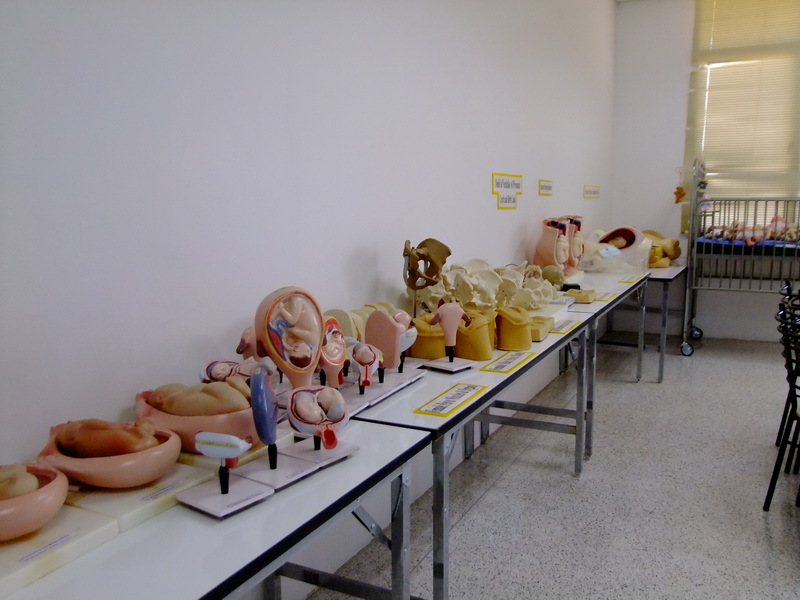 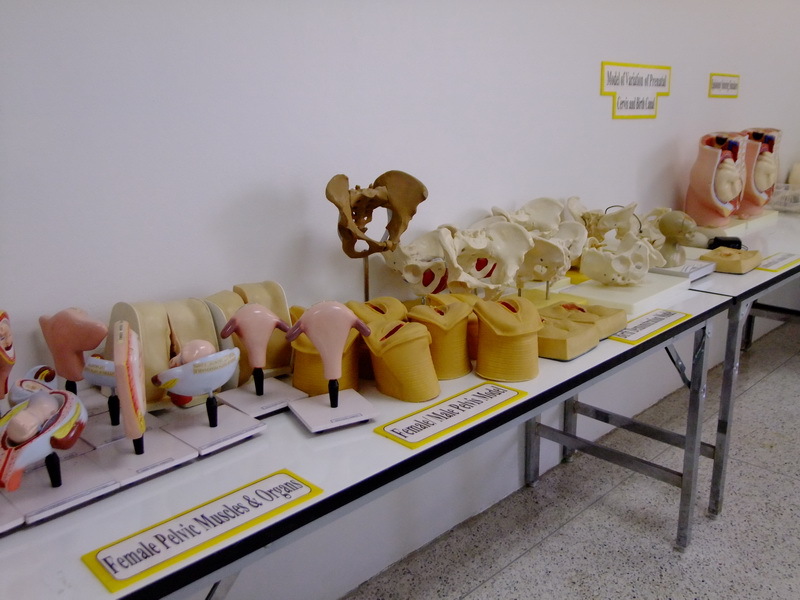 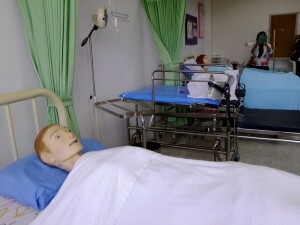 The students visited the Faculty of Nursing Science to learn more about the academic studies and their practices. 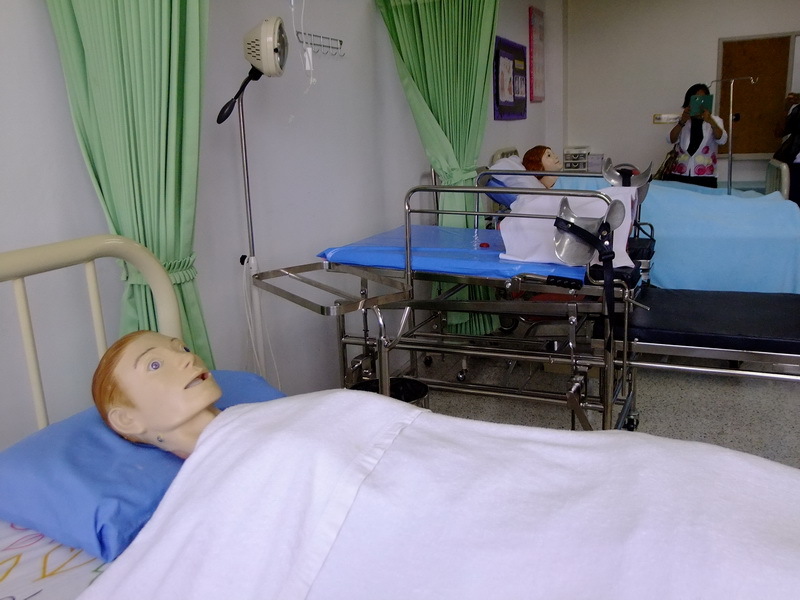 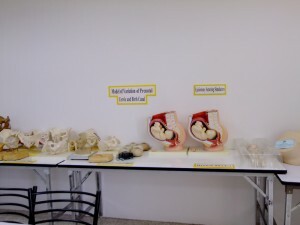 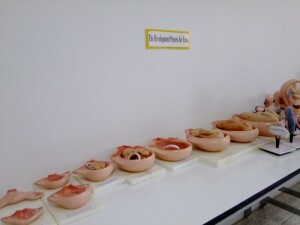 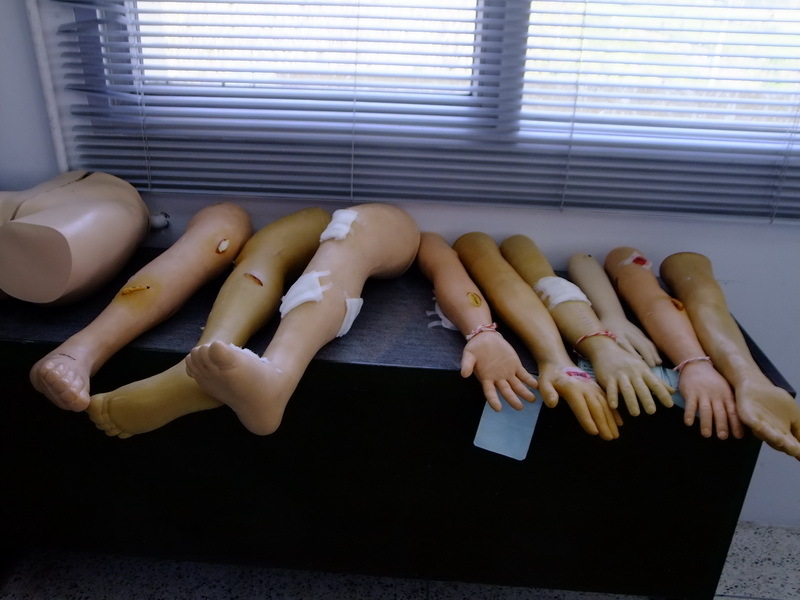 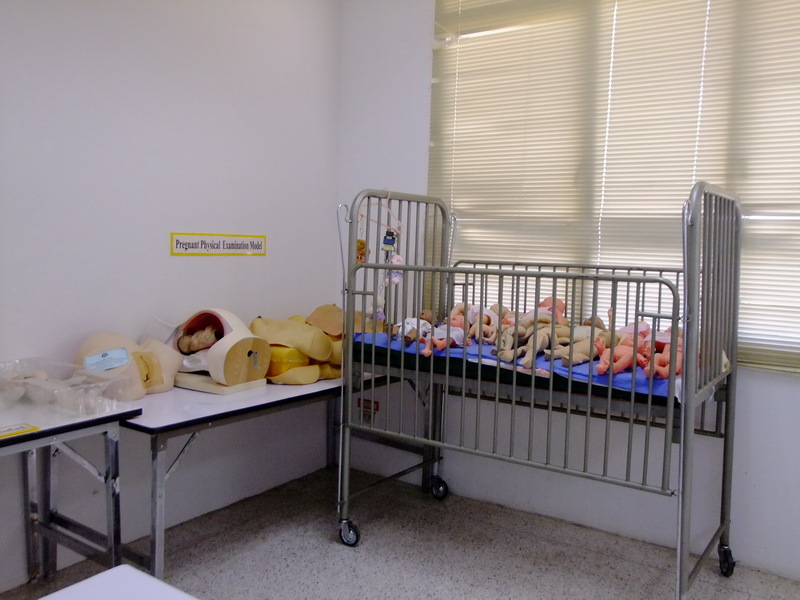 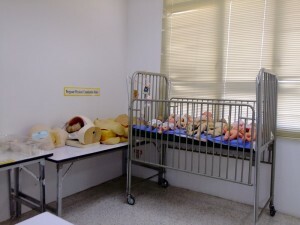 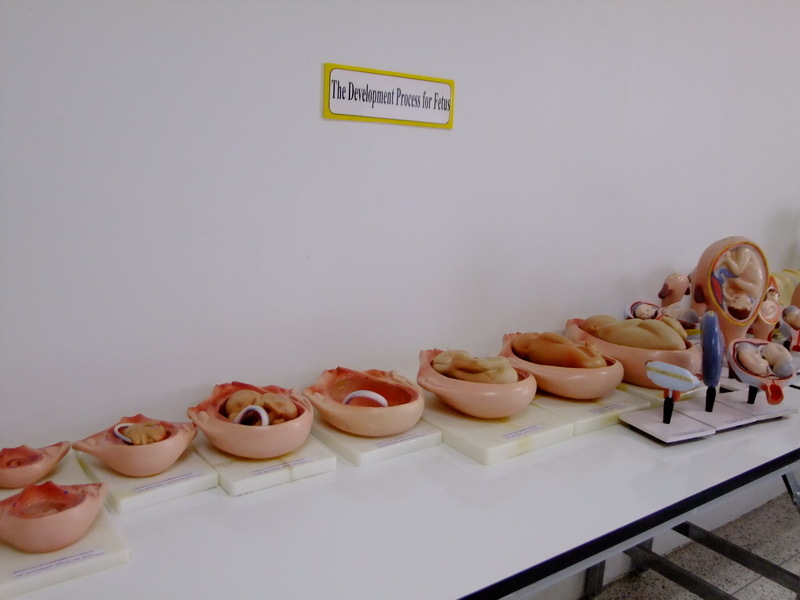 They also observed the nursing simulator rooms.